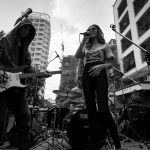 Rats, Rolls-Royces and all the wonders found in between. 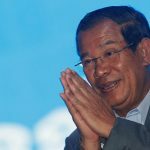 Cambodian Prime Minister Samdech Techo Hun Sen launched the National Ageing Policy (2017-2030) on Thursday with the aim of further improving well-being of older persons in the country. 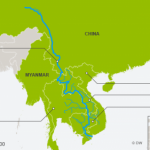 Beijing – China is shoring up its sphere of influence in Southeast Asia through aid and investment. 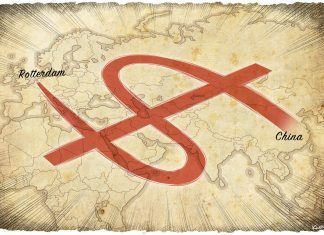 By funding infrastructure and development, China can increase its economic and strategic leverage over poorer neighbors. 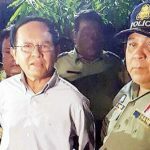 Exiled Cambodian opposition figure Sam Rainsy on Wednesday raised the prospect of violence if this year's general election is not postponed, prompting a government accusation of a threat to the state. 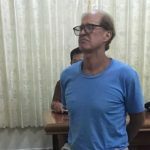 Declaring that journalism is not a crime, accused Australian spy James Ricketson was ordered returned to one of Cambodia's harshest prisons on Wednesday after judges delayed announcing whether he could be released on bail. 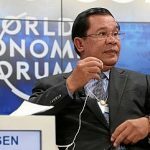 The Cambodian government has approved plans to build one of the world's largest airports in south-eastern Kandal province, although the key players have yet to work out the details. 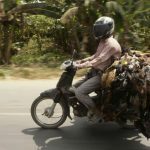 Cambodia is becoming increasingly popular as a retirement and small business hub, but older expats are worried about the lack of reliable medical services. 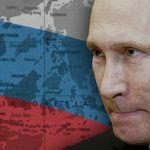 A quarter of a century after the collapse of the Soviet Union, Russia is back in Southeast Asia, where creeping authoritarianism is giving Moscow room to maneuver. 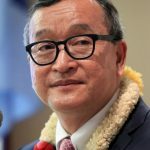 Cambodia’s government has said it will closely investigate a new political “movement” launched by former opposition Cambodia National Rescue Party (CNRP) President Sam Rainsy following the dissolution of his party and take legal action if it is deemed unlawful. 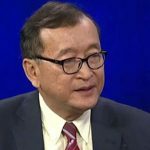 Pi Pay, although little-known outside of its native Cambodia, has scaled quickly to become a ubiquitous digital wallet solution and the first e-commerce app to gain real traction in a city where many residents still refuse to trust credit cards and banks. 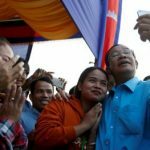 The American NGO Freedom House has singled out Cambodia as being on a "downward trend" in terms of liberties, but despite an ongoing political crackdown that has drawn international condemnation, Cambodia’s 2017 score by the organisation remained almost unchanged from last year. 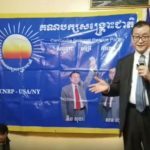 Sam Rainsy, former president of the Cambodia National Rescue Party (CNRP) who has lived in exile since 2015, on Jan. 14 in Houston, Texas unveiled to supporters his plan to launch the Cambodia National Rescue Movement (CNRM) as a way around the government’s ban on his opposition party. 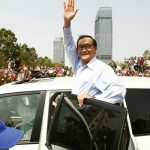 According to Sam Rainsy, the new movement would support free elections and civil society in Cambodia. 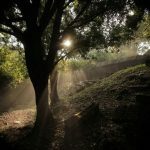 Officials were quick to clarify that no humans had been found to have been infected by the H1N1 virus. 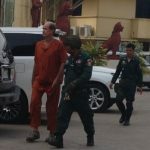 As the court date for Australian filmmaker James Ricketson, currently detained in a Cambodian jail, draws close, it remains unfortunate that our government has, so far, declined to act on his behalf.